DIGITAL learner driver logbook have been launched as an alternative to the outdated paper version. Minister for Roads, Maritime and Freight Melinda Pavey said the move was about "bringing the logbook experience into the digital age". "Any parent or learner would agree it's time for a system that taps into the latest technology to become more user-friendly," she said. All learner drivers are now able to use one of three apps - Licence Ready, Roundtrip and L2P - to log the required 120 hours of driving practice and then submit their logbook electronically with RMS. 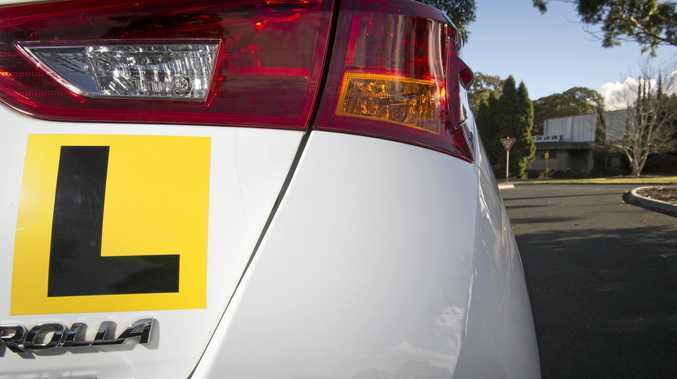 "Parents and learner drivers are tired of having to manually enter their hours of driving, so by transitioning to a digital format we hope to make this process more user friendly," Ms Pavey said. 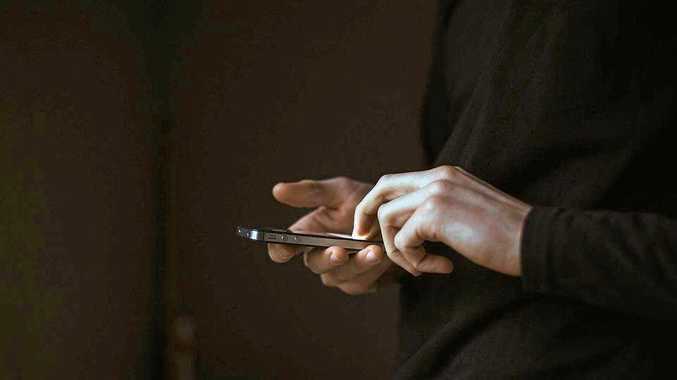 "The apps are designed not to distract learner drivers or their supervisors while driving and ensure learners abide by all applicable road rules relating to the use of mobile phones in vehicles. "The apps include a 'set and forget' feature where learners can start their logged drive on the app before getting in the car, and it will record their drive in the background. "We want to ensure learner drivers can focus on the important task of acquiring the skills and experience to become safe drivers." In addition to logging hours and verifying details, the apps make use of GPS tracking, automated weather conditions, profile set up as well as summary dashboards. Learner drivers will be able to work with their supervisors to choose which app suits them best to help build their driver competencies. When not driving learners can also make use of extra features such as video learning content, goal setting and lesson planning. Licence Ready, Roundtrip and L2P digital log book apps are now available for free download through the Android Play and Apple app stores.